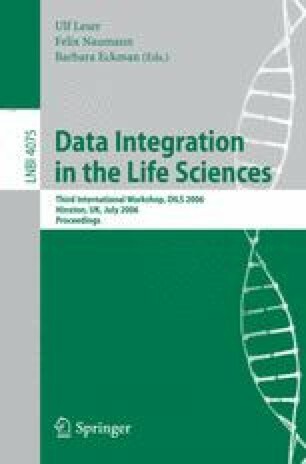 The Distributed Annotation System (DAS) is a protocol for sharing of biological data which allows for dynamical data integration. It has become widely used in both the genome and protein bioinformatics communities. Here we provide an overview of the available DAS infrastructure and present our latest developments, including a registration server that facilitates service discovery by DAS clients while automatically monitoring service availability. Currently there are 108 registered DAS servers, provided by 24 institutions in 10 countries.